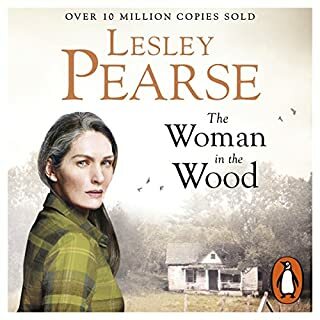 Wiltshire in 1901: Kathleen's family are determined to force her into marriage with a violent man. In desperation she runs away and finds what consolation she can for her lost dreams. 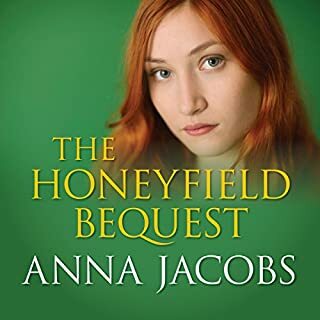 Then tragedy strikes, and Kathleen seeks refuge at Honeyfield House, where a charitable bequest has created a hiding place for families in trouble. Nathan fought in the Great War and is now using his gift for finding lost people as a detective. Taking on the job of finding Kathleen, he is shocked to discover a woman he can love, not the vicious female he was led to expect. 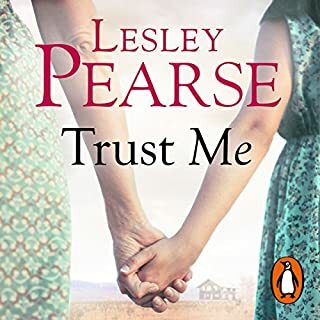 Fifteen-year-old Maisy Mitcham and her twin brother, Duncan, lose their mother to an insane asylum one night in 1960. 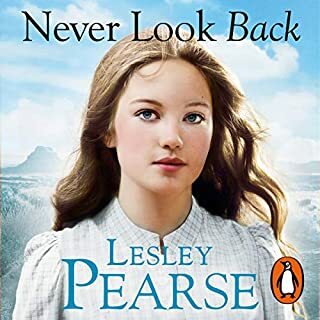 The twins are sent to their grandmother's country house, Nightingales. Cold and distant, she leaves them to their own devices, to explore and to grow. That is until the day Duncan doesn't come home from the woods. 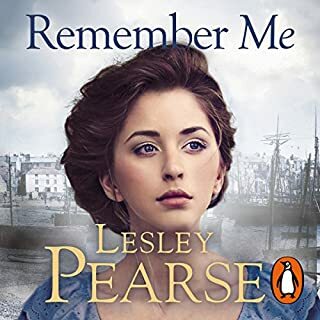 With their grandmother seeming to have little interest in her grandson's disappearance and the police soon giving up hope, it is left to Maisy to discover the truth. This collection of stand-alone short stories is a treat for new listeners and dedicated fans alike. In each of these 17 stories, an ordinary person takes on an extraordinary journey to a new life, discovering facets and strengths they never knew they possessed. 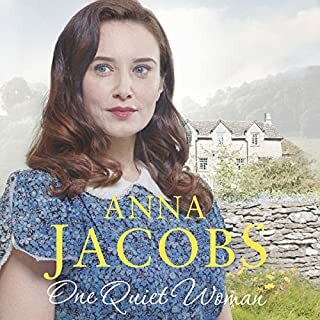 Across a variety of time periods and settings, these stories capture Anna Jacobs' unique style and showcase her mastery of emotional tales. 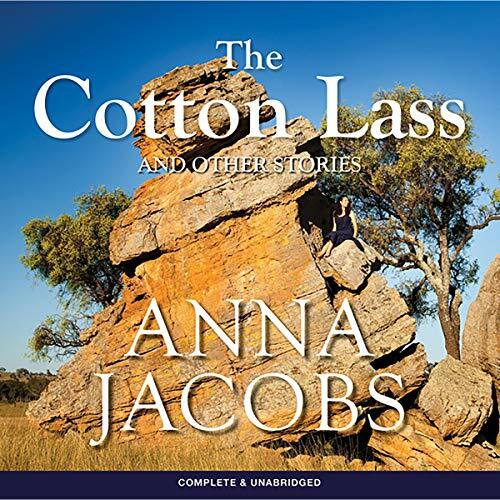 'The Cotton Lass': Widow Sarah is struggling to make ends meet as England suffers from the cotton famine brought on by war in the United States. Will the opportunity to move to Australia provide a new life for her?